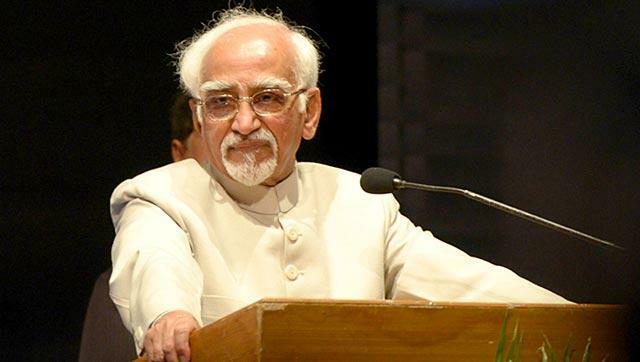 Vice President Hamid Ansari praised the University of Delhi for maintaining a strong commitment to excellence in teaching and research. He also added the varsity has become a role model for other universities. Delhi University was founded in 1922 and it celebrated its 94th Foundation Day on Monday, 1stMay, 2016. On the occasion, Vice President Hamid Ansari, who is also the chancellor of the university, decided to appreciate the very well known institution for the status it has achieved over the years. He also mentioned how the academic distinction of the university has attracted the most eminent scholars and the most talented students who have gone on to make significant contributions to the society. According to Ansari, due to its strong commitment to excellence in teaching and research, the University of Delhi has become a role model for other universities. After the retirement of Prof. Dr. Dinesh Singh, Professor Yogesh Kumar Tyagi has taken over as the 22nd Vice Chancellor of the University earlier this year. After the appointment of the new VC, a lot of changes have already taken place and many are in line. The University is soon going to start admissions for its next academic year, i.e., 2016-17. Stay tuned for latest Delhi University Admission information and other Updates.